Pittsburgh Better Times offers its readers with empowering stories about real life people from the Pittsburgh area around topics like faith, life and love; informative articles and product guides for everything to do with travel, finance, business, electronics, entertainment, humor, art, nutrition, self-improvement, lifestyle, travel, beauty and technology. Pittsburgh Better Times now serves more than half a million people from Pittsburgh and its surrounding areas and it also showcases articles from leading experts on everyday living tips, wellness and health as well as survivor stories. In an article titled “Beauty & Personal Care”, the author offers readers with the best ways of combating dull and flaking skin during the winter months. 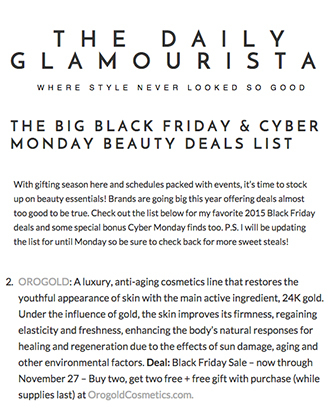 The author reviews a number of skin care brands and products which work wonders to beautify your winter skin and features OROGOLD Cosmetics as one of the chosen brands. 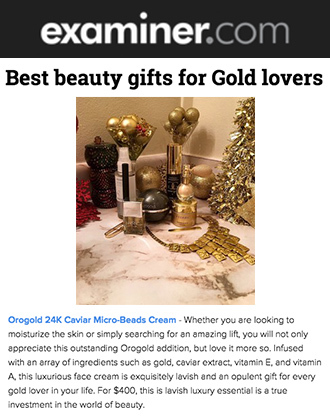 The article reviews the OROGOLD 24K Daily Essentials Kit, 24K CyrogeniC Diamond Mask, 24K Deep Tissue Rejuvenation Mask, 24K Men’s Collection, and more. This article educates readers on why they should use these products from OROGOLD Cosmetics and how these products can bring about a visible difference in their winter skin. 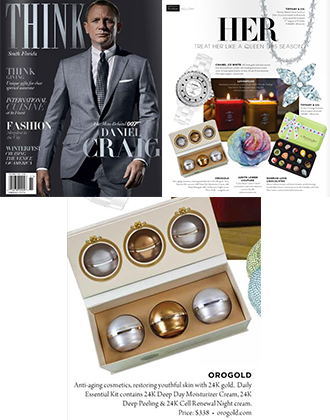 OROGOLD Cosmetics would like to thank the Pittsburgh Better Times for this informative article on the best winter products for the skin and for showcasing our various products in this article. 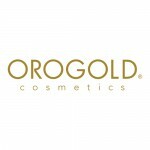 For more information on OROGOLD Cosmetics and to find out the best OROGOLD collection for your skin, please visit www.orogoldcosmetics.com.